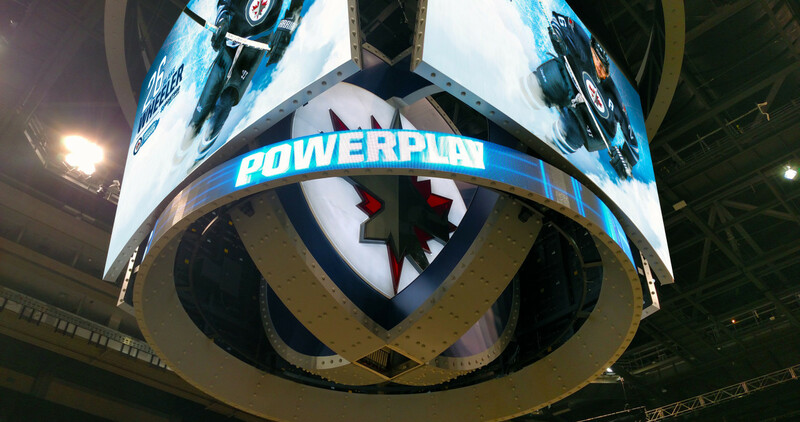 Scope of Work: Design, Right Valuation, Financial Modeling, Procurement and Construction Management. 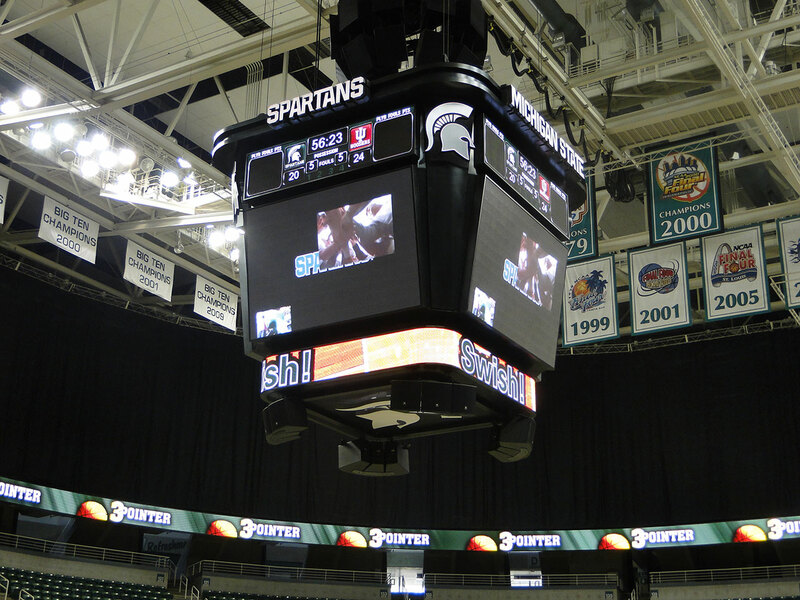 Product Categories Breslin Center: LED Display Systems, Scoring, Integrated Digital and Static Signage. 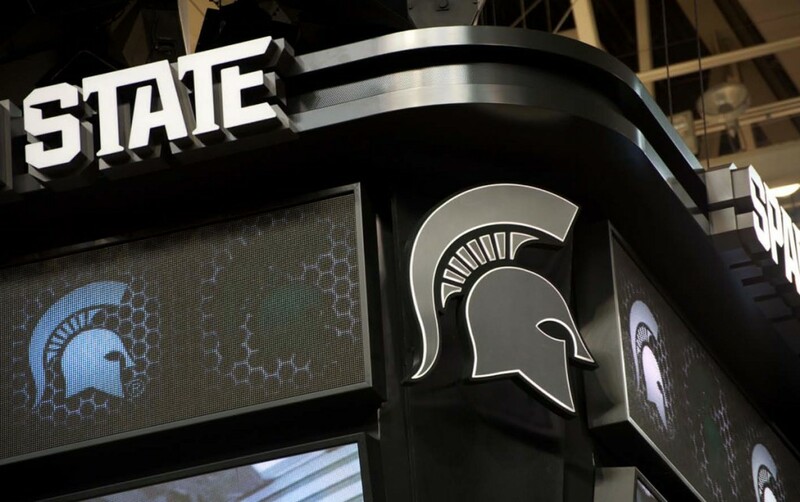 Product Categories Spartan Stadium: LED Display Systems, Scoring, Integrated Digital and Static Signage, Control Room, Sound Reinforcement System. 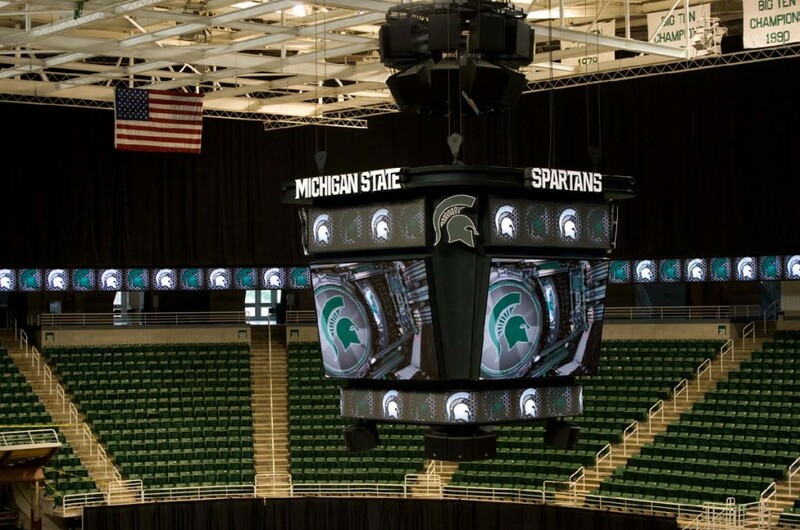 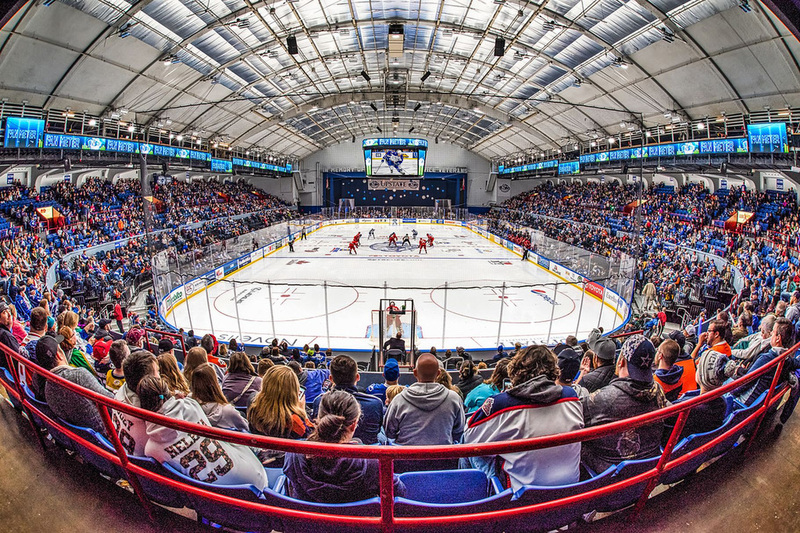 Product Categories Munn Ice Arena: LED Display Systems, Scoring, Integrated Digital and Static Signage. 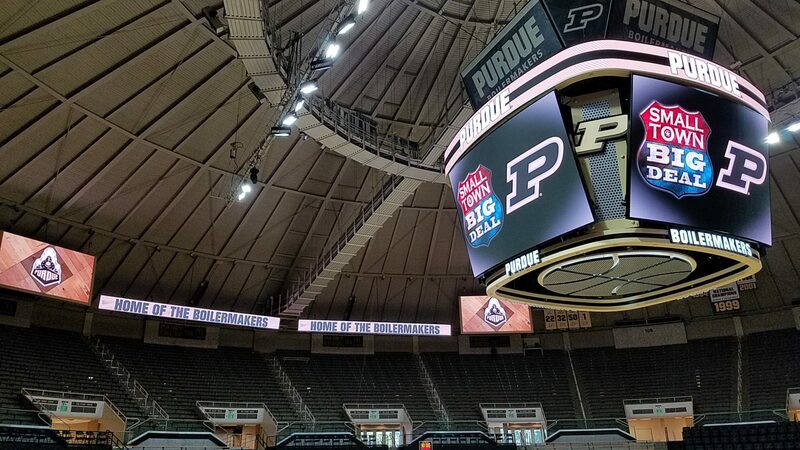 Product Categories Tom Izzo Basketball Hall of History: Experiential Concept Design, LED Display Systems, Integrated Digital and Static Signage, Sound Reinforcement System. 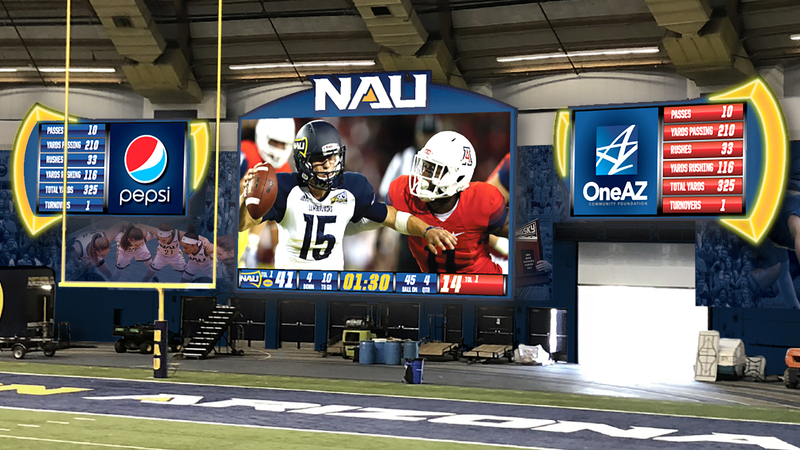 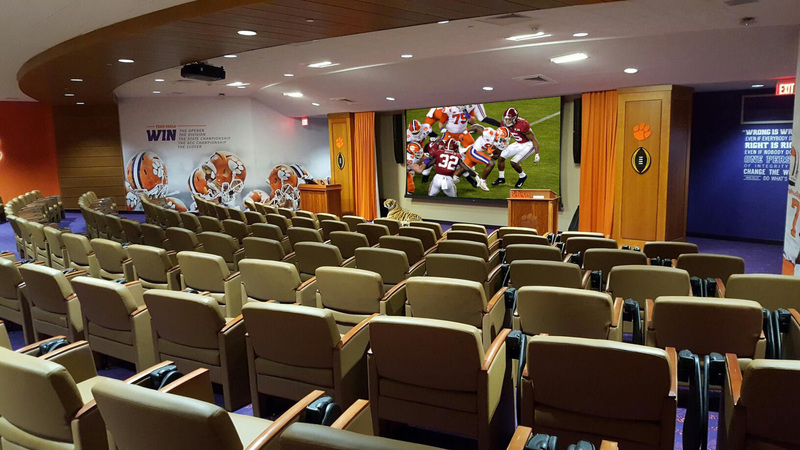 Football Gateway Hall of Champions: LED Display Systems, AV System Design and Engineering, Sound Reinforcement System. 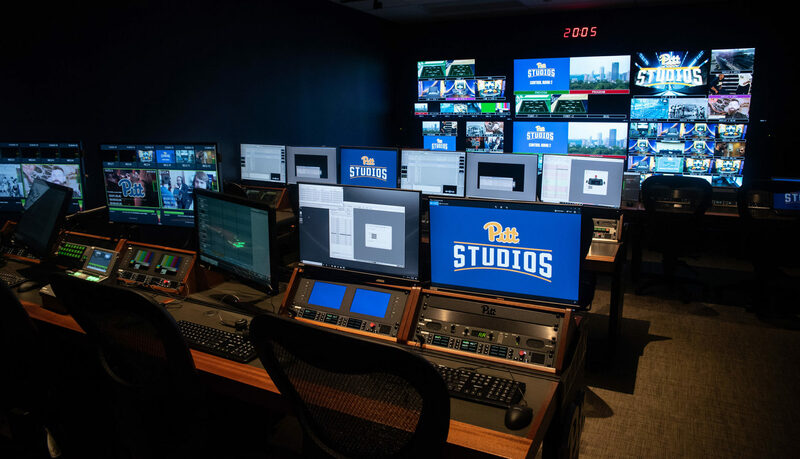 © 2019 Anthony James Partners.